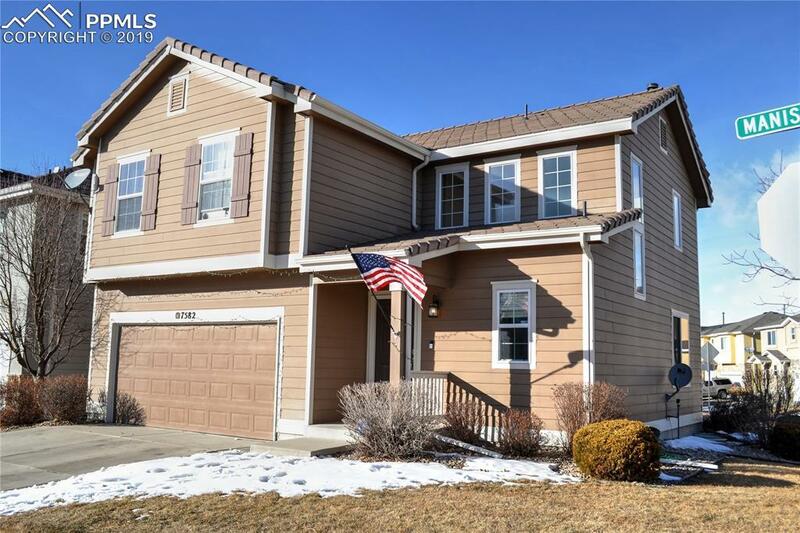 Located in the Stetson Ridge Highlands neighborhood, this 3 bedroom, 2.5 bath, 2 car garage home sports a great living space, massive master suite and room to grow in a yet to be finished basement. Sell your lawnmower, as the neighborhood is lawn and landscaping maintenance free, impeccably and frequently cared for by the homeownerÃ¢â‚¬â„¢s association at a reasonable HOA fee. Centrally situated in the Powers corridor to shopping, dining, movies, golf, and fitness. Proximity to Fort Carson (19 miles), Peterson AFB (15 miles), Schriever AFB (20 miles), USAFA (18 miles), Colorado Sprigs Airport (16 miles). And if anything in town gets boring, within 45 minutes you can be hiking, biking, fishing, and enjoying the high country of Colorado. Summit County ski resorts are just a couple of hours away.